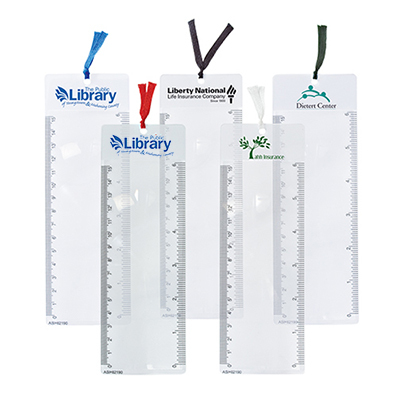 How about imprinting your logo on these custom bookmarks from Promo Direct? 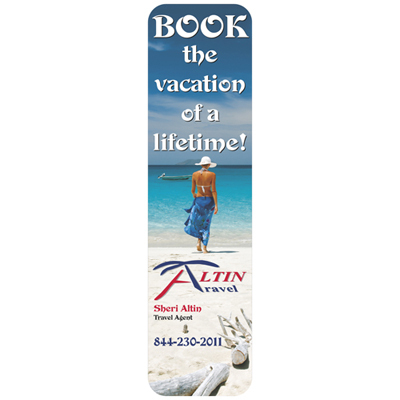 These personalized bookmarks will do a good job of providing excellent visibility for your brand. Custom bookmarks are the perfect giveaways for schools, libraries, retail stores and insurance companies. Place your order today and let these products take your brand to the next level. You will be surprised at how effective these products are! "These bookmarks were bought for the library. " Help them keep track of an important page!